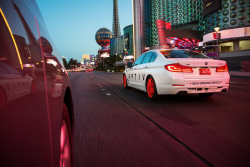 【Summary】 RoboSense​, a China-based company working on an advanced lidar and perception systems for autonomous driving, announced that it has been named a CES 2019 Innovation Awards Honoree for its RS-IPLS Intelligent Perception LiDAR System. 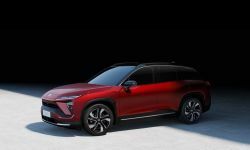 SHENZHEN, China – RoboSense, a China-based company working on an advanced lidar and perception systems for autonomous driving, announced that it has been named a CES 2019 Innovation Awards Honoree for its RS-IPLS Intelligent Perception LiDAR System. The RS-IPLS Intelligent Perception LiDAR System is one of the first hardware and software algorithm-based solution created for the mass-production for use in the automotive industry for autonomous vehicles and advanced driver assist systems (ADAS). 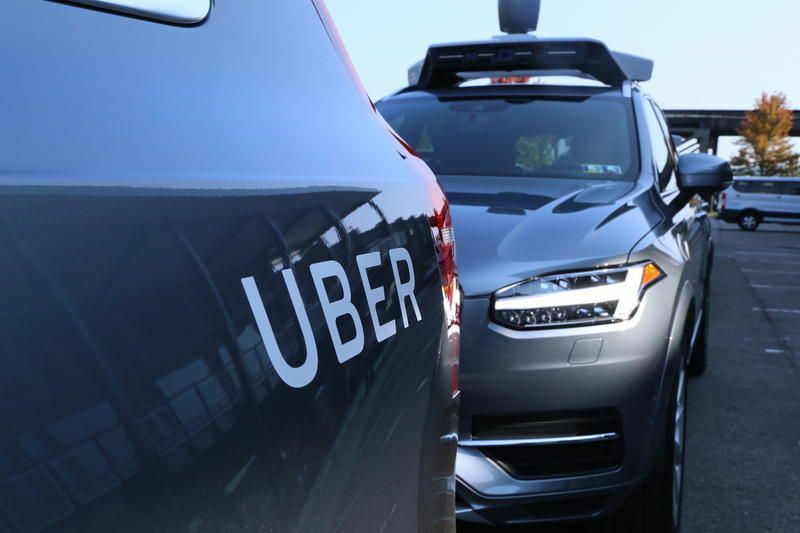 The system features what the company calls "Gaze Technology", which features real-time data pre-processing and a "gaze" function similar to human eyes using lidar combined with deep-learning. "We are honored to be recognized by technology trade show leader CES with the coveted CES 2019 Innovation Award for our new revolutionary RoboSense RS-IPLS MEMS based technology that is intelligent, accurate, lower cost, and faster," said Mark Qiu, RoboSense Co-founder. "We are committed to creating a brand new sensor system. Based on the perfect extraction of environmental information, the RS-IPLS is able to sense environment in a large scale, constantly capturing information from ROI to achieve the unique "gaze" function, which can safeguard autonomous driving."  RoboSense has more than ten years of algorithm developing experience. 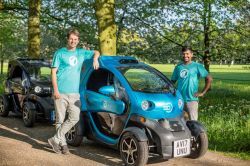 Founded in 2014, the company developed LiDAR that it says provides a higher level of performance and reliability with lower costs for autonomous vehicles. 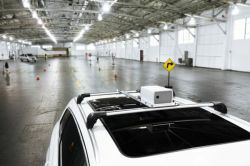 The company believes that its lidar has an environmental perception that is better than human vision using chips for LiDAR sensors that incorporate AI aware algorithms. 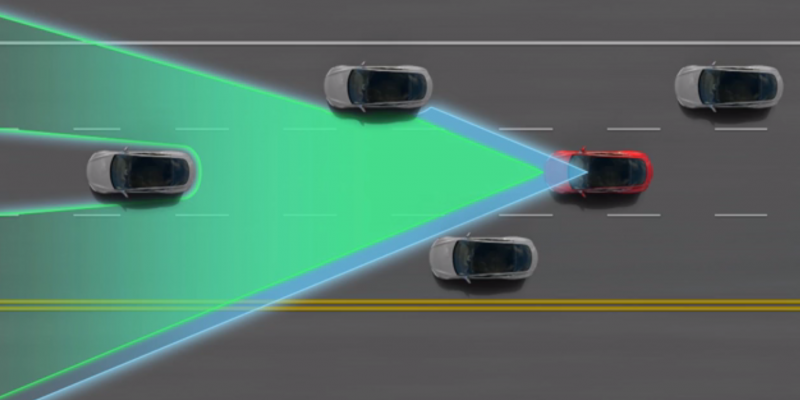 The system merges the underlying 2D imagery hardware with a unique deep learning sensing algorithm developed specifically for autonomous driving. The company's detection algorithm achieves target level information that adjusts the Region of Interest (ROI) detection area in real-time with low latency. The lidar can spot a pedestrian from 200 meters away. The RS-IPLS system is based on high-performance micro-electro-mechanical system (MEMS) solid-state LiDAR, offering the highest resolution color point cloud data. 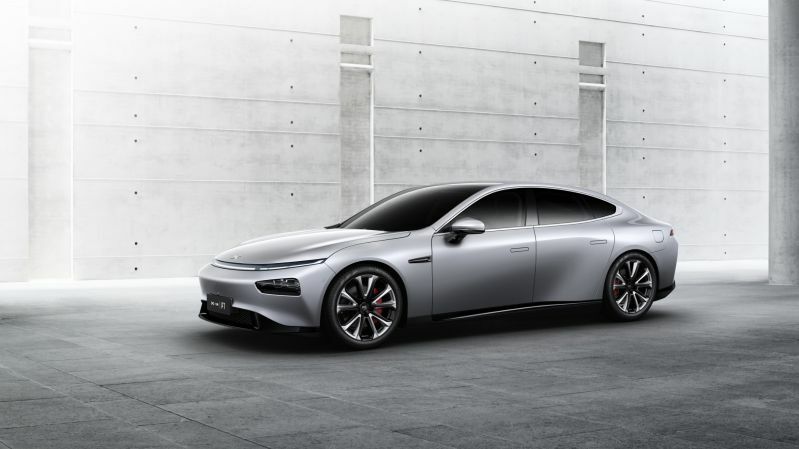 The mechanical rotating parts have been replaced by a micro-mirror structure, which simplifies the design making it a more competitive product that can be mass-produced with lower costs and made more compatible to current SAE automotive standards. When the RS-IPLS lidar perceives a target of interest in its field of view, such as another vehicle or pedestrian, the system maintains a high degree of accuracy over the surrounding environment, constantly capturing the areas of interest, allowing the "gaze" technology to transfer high-quality feedback in the field of view. 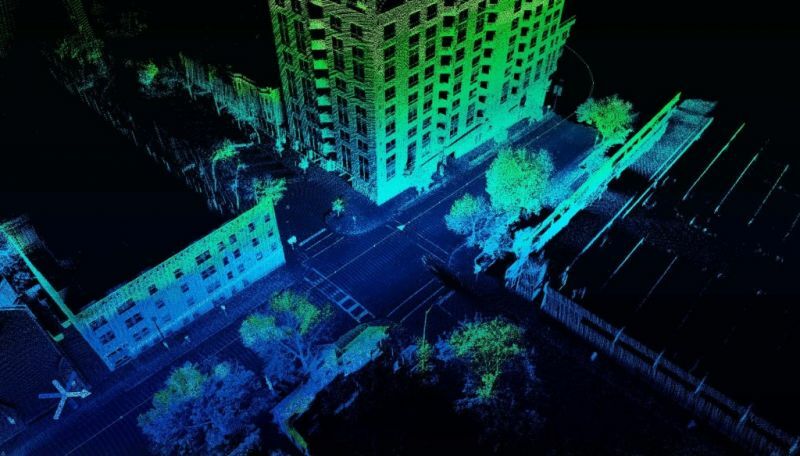 In addition, the LiDAR system provides three-dimensional spatial data information (X, Y, Z, R, G, B) in real-time from the bottom layer, which reduces the time delay normally associated with sensor fusion. Data pre-processing is performed by the AI algorithm, with the area of interest repeatedly detected to identify objects at a further distance away. The higher-level of perception can be used for autonomous driving, while reducing data processing loads to the central processing unit. 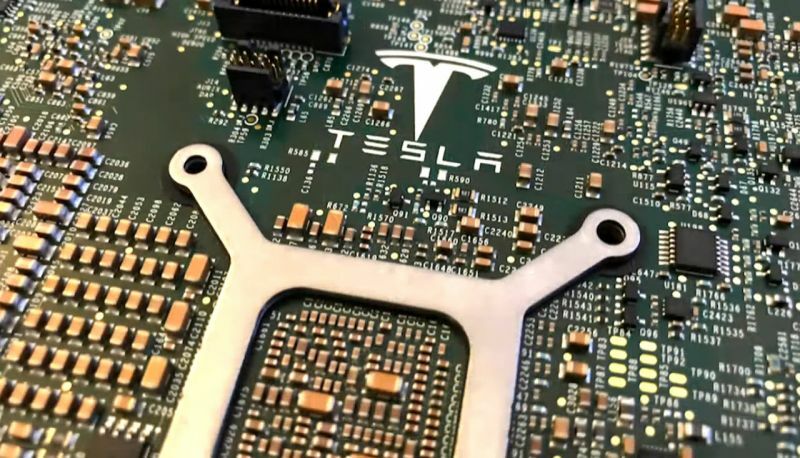 The current RoboSense portfolio include different types of hybrid solid-state LiDARs, as well as hardware and software solutions for different types of autonomous driving. 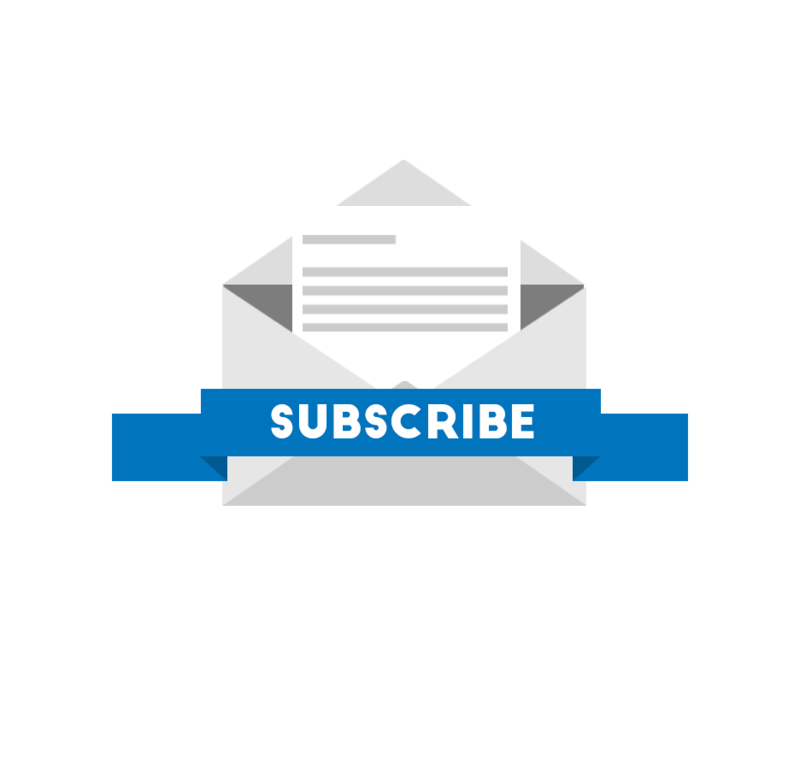 The company has entered into strategic partnerships with top automakers, tier-1 suppliers and technology companies. 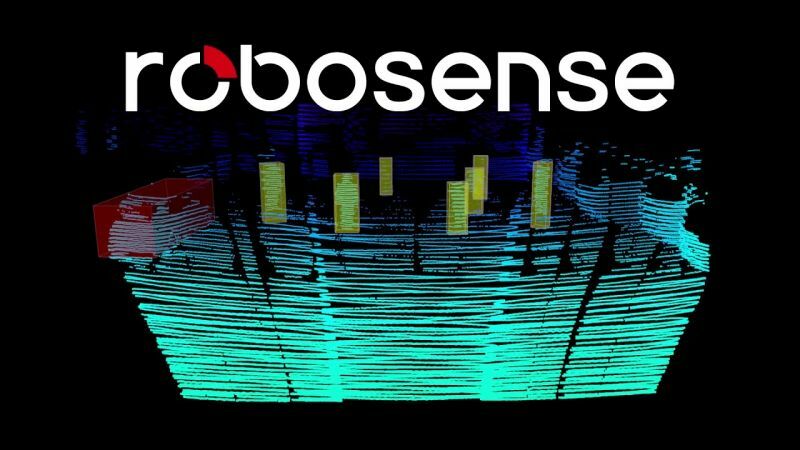 Last month, RoboSense said it raised more than $45 million from investors including Alibaba Group Holding, SAIC Motor Corp and BAIC Group—the largest single financing ever in China's LiDAR industry. The RoboSense RS-IPLS Intelligent Perception LiDAR System will be on display in the Innovation Awards Showcase at the upcoming CES 2019 in January.